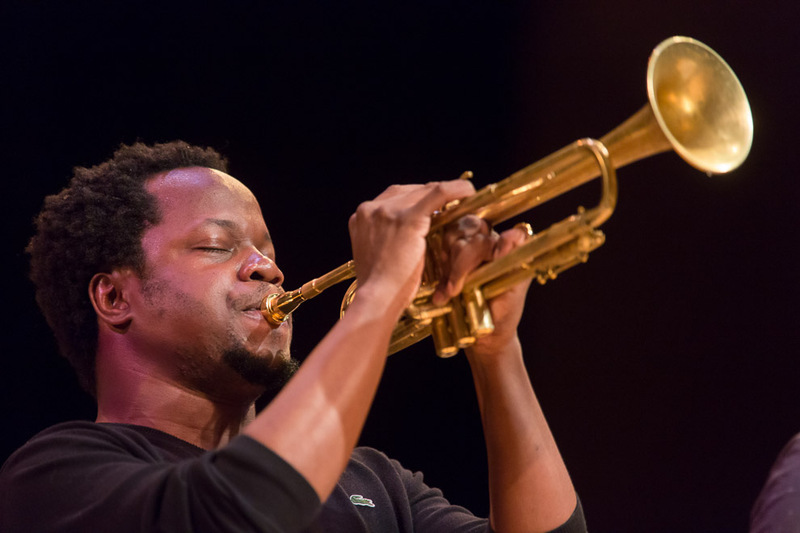 At the Seattle Art Museum, Ambrose Akinmusire kicked off the Earshot Jazz 2014 Summer Concert series. 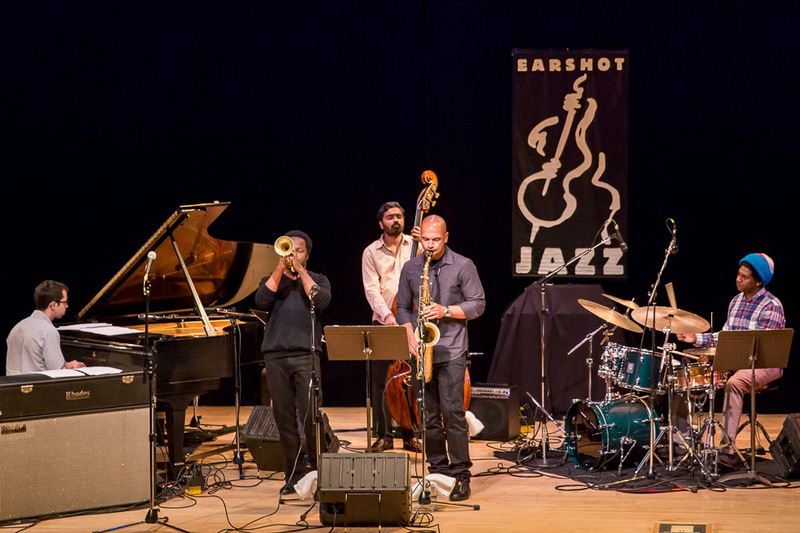 This entry was posted on Friday, March 6th, 2015 at 12:52 pm	and is filed under JAZZ and tagged with Jazz Photographer, Jazz Photography, Seattle Photographer. You can follow any responses to this entry through the RSS 2.0 feed.